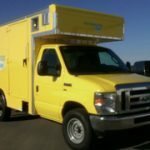 ServiceMaster by Rice has long been a reliable provider of disaster restoration and cleaning services throughout the state of Iowa. We began in 1954 providing carpet cleaning and other home cleaning services and we have grown over our 60 plus years in business into an elite ServiceMaster business with 7 locations in Iowa and one in Minnesota. 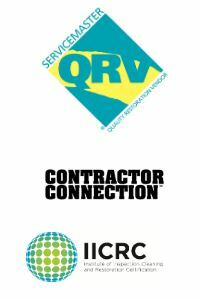 We now provide a range of disaster restoration services in addition to our commercial and residential cleaning services and our technicians are among the best trained in the business with IICRC certification, advanced cleaning equipment and practices, and a reputation for great customer service. We are available 24 hours a day and respond quickly to emergency restoration needs for homes and businesses in Des Moines, IA. The services we provide include water damage restoration, fire damage restoration, mold remediation, trauma scene cleaning, and carpet cleaning. ServiceMaster by Rice has traveled across the country to help out with major disasters such as floods, hurricanes, and tornadoes as part of ServiceMaster Restore’s catastrophic response network and we even participated in the cleanup effort on 9/11. You can reach us 24 hours a day for disaster restoration and cleaning services in Des Moines, IA at (515) 212-2511. Water damage is very common but each case is slightly different depending on the source of the damage. Floods, heavy rain, overflows, sewer backups, plumbing leaks, and burst pipes are all potential causes of water damage and they each require a quick reaction to help stop the damage from spreading and becoming more serious. 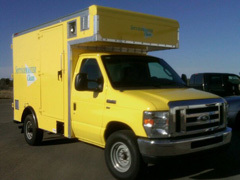 ServiceMaster by Rice provides water damage restoration services for homes and businesses in Des Moines, IA. Our advanced equipment allows us to detect hidden moisture and remove standing water and moisture from your home and furnishings. 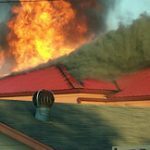 A fire in a home or building is a very serious disaster and even if the fire is small, it can still cause significant damage. 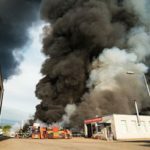 The flames, smoke, and corrosive byproducts from burned synthetic materials all cause different types of damage that will keep spreading and even become permanent after the fire is out. 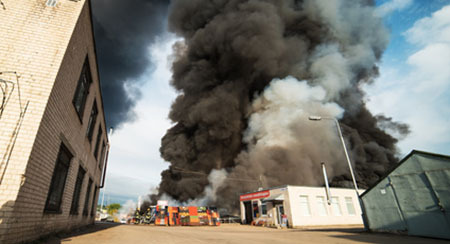 ServiceMaster by Rice provides fire and smoke damage repair services to clean up and restore homes and buildings affected by fire in Des Moines, IA. We work quickly to prevent permanent damage and we can also remove smoke odor and provide corrosion control to help prevent further damage. Mold is a natural part of the environment that grows anywhere it can find a water source and organic food source and it causes major problems if it starts rowing in a home or office. Mold can cause significant damage to the surfaces it grows on and it can lead to harmful health effects in those that are exposed. ServiceMaster by Rice provides mold remediation services in Des Moines, IA to completely remove mold growth and treat the moisture source to prevent further growth. Our technicians will remove all mold growth, dry the affected area, and test the area through an independent company to make sure the mold is effectively removed. It can be very difficult to confront scenes in which a serious accident or death has taken place but responding quickly with the right actions will ensure that the scene is cleaned up quickly and help protect the safety of you and those around. 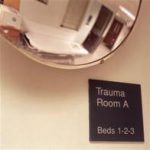 Trauma scenes normally contain blood, bodily fluids and other dangerous biohazard materials and while law enforcement may be the first to arrive, they will not contribute to the cleanup. ServiceMaster by Rice provides trauma scene cleaning services for all types of scenarios including crime scene cleaning, death scene cleaning, and vehicle blood and bodily fluid cleaning in Des Moines, IA. 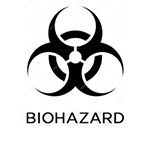 It is very important to let a professional handle the cleanup of biohazard materials because improper cleaning may spread infection and disease. Hardwood flooring is highly sought after for homes and commercial buildings because hardwoods are durable and they can add natural beauty to any space. However, wood floors are susceptible to minor damage and wear and tear as foot traffic causes dirt and debris to gather in the crevices and wood grain. This debris buildup can ruin the adhesives between the wood panels and slowly wear out the finish. 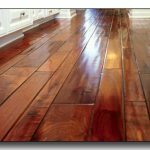 ServiceMaster by Rice provides professional hardwood floor cleaning services in Des Moines, IA to clean and restore wood flooring in commercial and residential settings. We use advanced equipment and mild cleaners that effectively remove debris buildup and bring back the floor’s original shine. Maintaining your carpet is not only important for contributing to a clean and healthy environment, it is also important for preserving the look and life span of the carpet. Daily foot traffic causes dirt, dust, and other debris to get embedded in the carpet fibers and if they are not removed, it can lead to discoloration of the carpet as well as deterioration of the fibers. 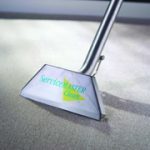 ServiceMaster by Rice has been providing carpet cleaning services since we began business and we can clean all types of carpeting for homes in Des Moines, IA. We use effective green cleaning products and advanced equipment to thoroughly clean and restore your carpet. 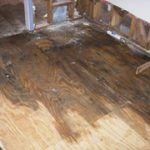 While the physical damage from a disaster often gets the most attention in the aftermath, the possibility of a lingering odor should also be considered. Many types of disasters such as flooding, fires, smoke, and mold growth can result in unpleasant odors that permeate throughout your home and require professional services to remove. ServiceMaster by Rice provides smoke and odor mitigation in Des Moines, IA to remove all types of odors left from a natural disaster. Our advanced equipment can effectively remove odors from the building materials, furnishings, and air spaces from a home or building. Furniture and area rugs are often used in homes as accent pieces to improve the look of the home’s interior and they each experience consistent use on a daily basis. This consistent use leads to a buildup of dirt and debris in the upholstery fabric and rug fibers that can cause discoloration and deterioration in the worst cases. ServiceMaster by Rice provides upholstery and area rug cleaning for homes in Des Moines, IA to remove embedded debris from your upholstery and area rugs and restore their original appearance. We use advanced cleaning methods that are effective for any type of upholstery as well as specialized cleaning methods for area rugs made out of delicate material. Businesses can be especially affected by the damage from a natural disaster because the damage will not only cost a company money to repair, but also suspend their business operations which will result in an even greater loss. It is important to react quickly to damage in a commercial setting to stop it from spreading any further and get the building restored as quickly as possible. ServiceMaster by Rice provides commercial disaster restoration in Des Moines, IA to restore offices and commercial buildings that have been affected by a disaster. Our quick response will help get your business back up and running and minimize your losses.